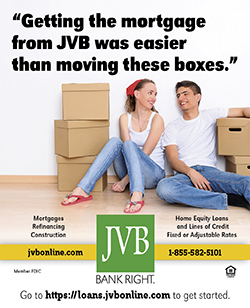 Need help transferring your account to JVB? Click here to access our easy to use Switch Kit. For important information on rates and other disclosures, click here.